I can't believe how quickly this year is flying by, and that we are already in April! It has been another busy month here, so if you've missed anything, here's a quick recap of what's been happening at The Organised You, including a whole lot of kids' organisation, a client wardrobe makeover and a overhaul of our tax paperwork. I was excited this month to bring back the 'Quick Tip' series, including ideas on how to organise the DVD collection, being prepared for upcoming celebrations by having greeting cards ready to go, keeping the kids entertained in the car, and creating a baking display folder for favourite recipes. I was beyond thrilled to finally get around to organising our garage - a space that was giving me hives just to walk into. After confessing our garage sins, we got to work on getting it sorted - and filmed each step! Fingers crossed we are disciplined to keep it looking this good after all that hard work. 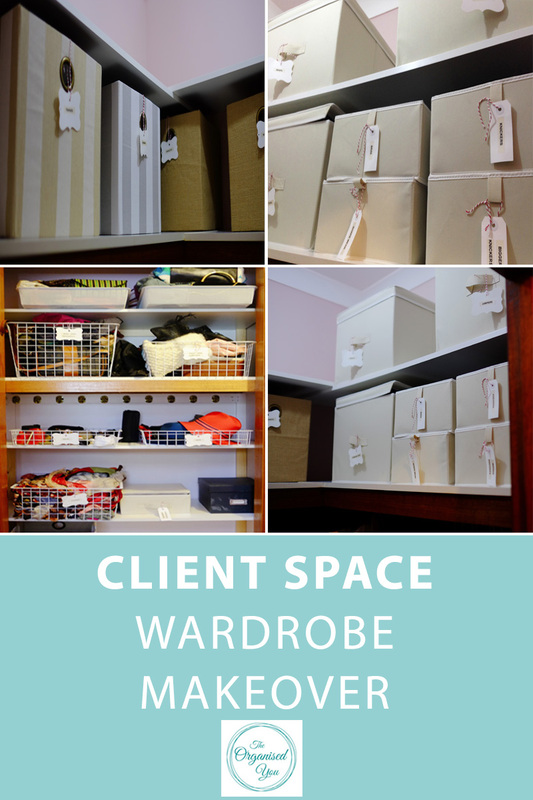 I shared two client experiences - one a tidy and organised wardrobe packed with new storage solutions, and the other with a 'relationship-saving' 8 weekly meal plan... I'm not sure if I can quite be credited with saving a relationship with meal planning, but I'll take whatever compliments I can get! Our family adjusted to a new routine and are trying to follow some simple time-saving steps the night before (here and here) to make our mornings as smooth and stress-free as possible. 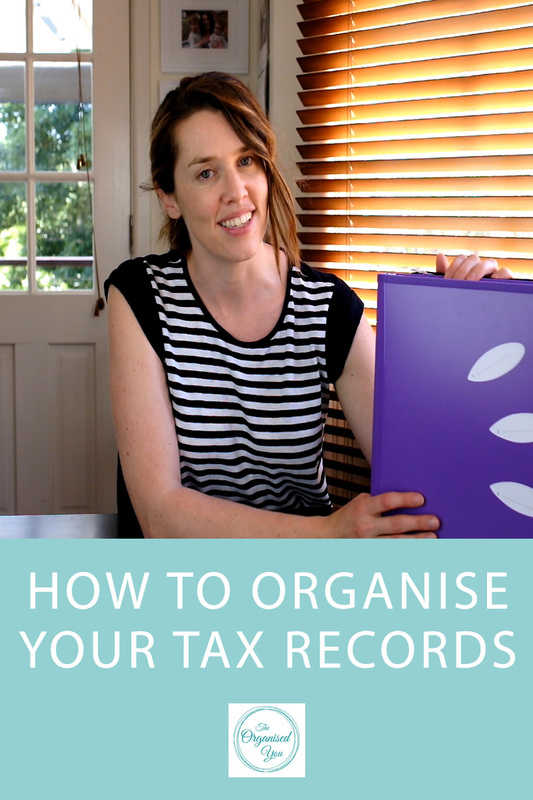 And finally, I showed you how I organised our tax records in some super-handy zipper-folders, and store the kids' special pieces of artwork in display books... I have a stationery addiction for sure! Phew! I'd love a lie down after all of that, but we have a bedroom waiting to be painted and to be honest, I'm looking forward to getting stuck in. I love the transformation of a new paint colour! I'll be sharing more of this project in the upcoming months. What organising projects have you been up to lately? Have you adjusted to the routines of a new year yet?